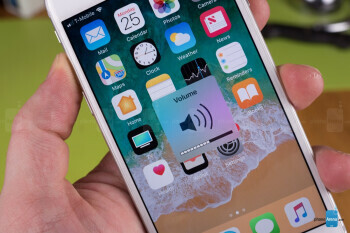 Since Apple released the iOS 11 for iPhone users, the volume rocker (buttons) does not control the phone's ring volume anymore. If you happen to be an old iPhone user then you probably most have noticed this has this new changes was made on both new and old iPhone devices. This isn't a bug at all as Apple just decided to make the volume buttons control the media by default instead of ring tone or alarm tone. The toggle has actually always been in the iPhone settings but Apple just decided to change the default. In this post I will just show you how to change it back in just 3 simple steps. >> All you need to do is to Toggle button function here. If you find this helpful, don't forget to kindly share on your various social media platforms.